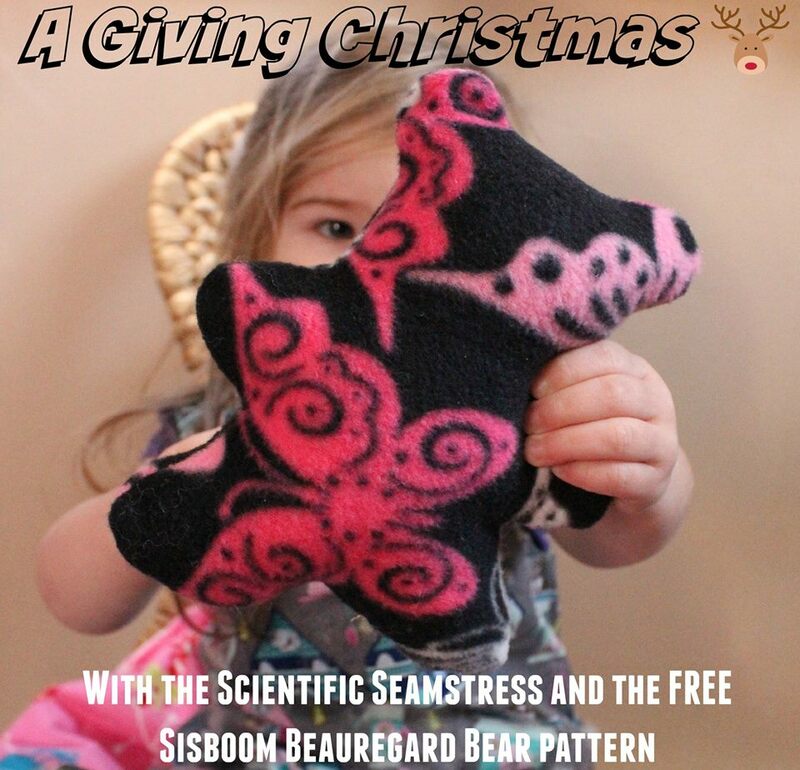 Today Jeanine from Scientific Seamstress is sharing this adorable Bear Plush toy pattern. I adore Jeanine and Carla and if you are needing more persuasion to love them as much as I do, then you should follow this along with checking out the bear. You know you'll love it!